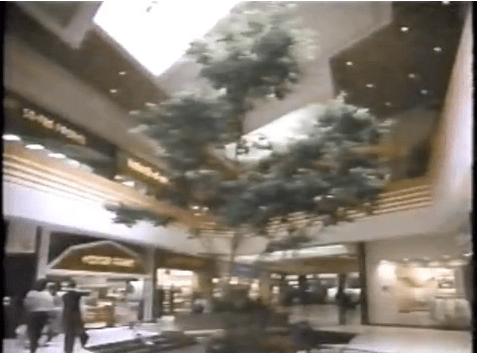 commercials | That Mall is sick and that Store is dead! if you grew up in Hampton Roads, you remember Lowell “The Hammer” Stanley. 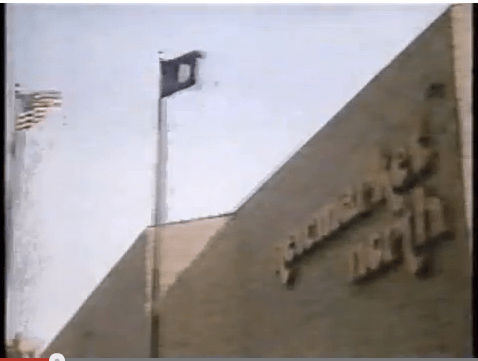 Hy-Tech Auto Body Commercial 1 – YouTube. 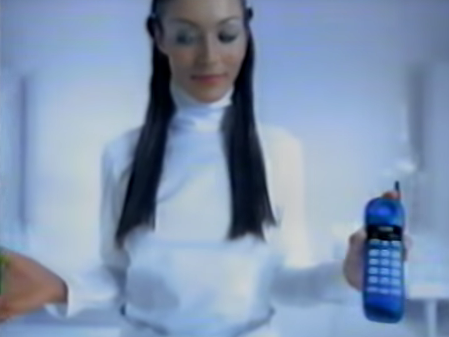 I wish I remembered this wonderfully cheezy commercial from 1999, but I don’t. 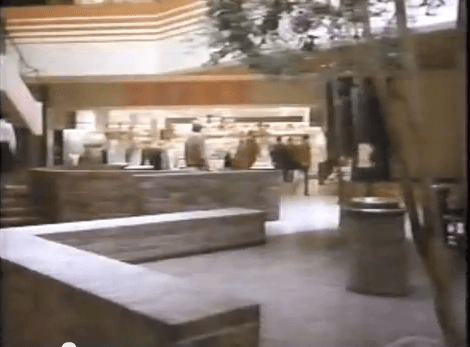 7-11 Movie Rental Ad 1987 – YouTube. So, on top of serving hot dogs, getting lotto tickets, and ringing up customers, 7-11 workers in Canada also had to rent out vcrs too? A long time ago, I found this tape my dad recorded of Gone with the Wind for my mom back in the early 1990s. 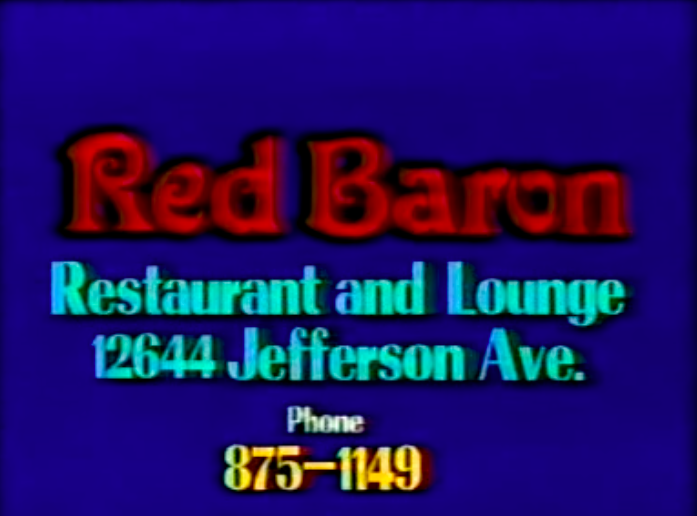 I saw the most ridiculous local commercial for this bar and grill in Newport News, The Red Baron . 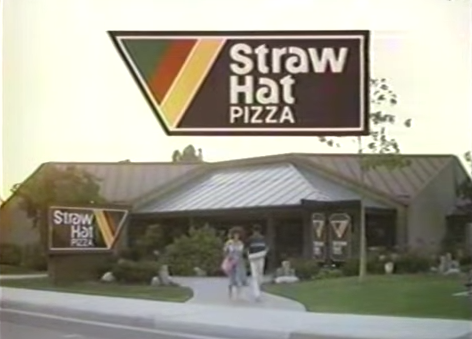 This must of been big production values for a local commercial back in 1991. 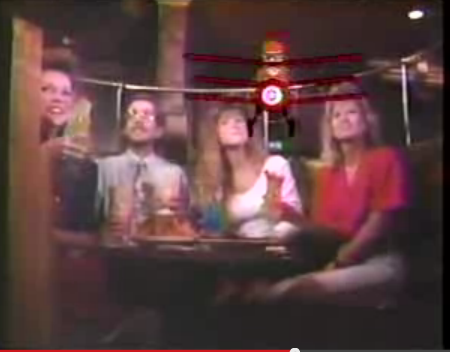 Look at this guy hanging out with da ladies. 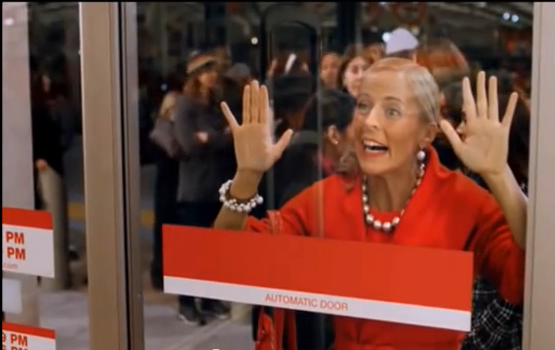 … remember when people looked like this? 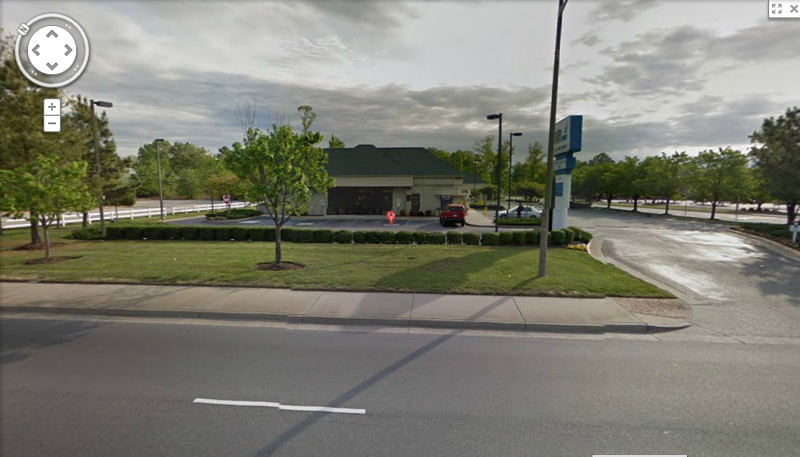 I looked the address up on google maps, and this Langley Federal Credit union shows up. At first I thought it seemed a little small to be a lounge at one point, but when I look closely at the entrance, it does sort of look like one for a restaurant.